Genomics is one of the most active areas of scientific research today. In a very short time, it has become the engine behind many innovations. 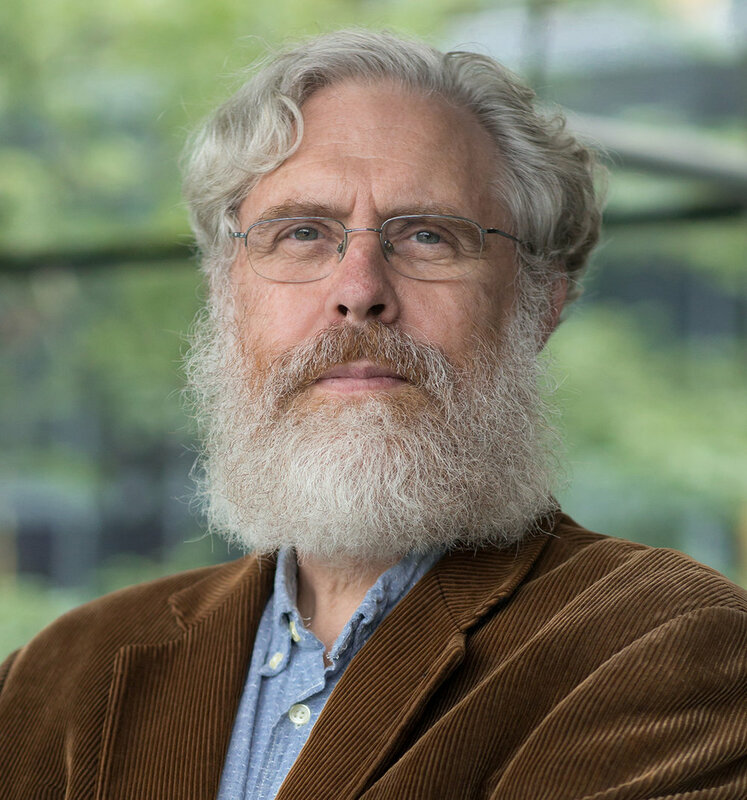 From direct sequencing to genome editing, George Church’s work is a constant force pushing the science of genomics forward. Prof. Church will discuss his work, including creating the first, direct genome sequence, helping initiate the human genome project, and more recently, copying the DNA of a extinct species into a living one. Hear his thoughts about the potential for genomics to revolutionize not just medicine, but agriculture and environmental science. Learn about new technology that will make personal genome sequencing possible, without turning the data over to private companies and consider the many other ideas looming on the horizon in this exciting field. George will appear in conversation with Dr. Stephen Scherer, Director, The Centre for Applied Genomics, The Hospital for Sick Children and Dr. Reinhart Reithmeier, Professor, Department of Biochemistry at the University of Toronto and Chair of RCIScience. George Church is Professor of Genetics at Harvard Medical School and Director of the Personal Genome Project, which provides the world's only open-access information on human Genomic, Environmental & Trait data (GET). His PhD included the first methods for direct genome sequencing, molecular multiplexing & barcoding. These led to the first genome sequence - the pathogen, Helicobacter pylori, in 1994. His innovations have contributed to nearly all "next generation" DNA sequencing methods and companies, and his lab's work on chip-DNA-synthesis, gene editing and stem cell engineering resulted in founding additional application-based companies spanning the fields of medical diagnostics, synthetic biology and therapeutics. Prof. Church is director of an IARPA BRAIN Project and NIH Center for Excellence in Genomic Science. His honors include election to NAS, NAE & Franklin Bower Laureate for Achievement in Science. Delivered in partnership with Ontario Genomics, TOHealth! and the Gairdner Foundation.